Phebe Purnell, owner of Oriental Wellness Center & Spa. Though the mainstream understanding of acupuncture may cause a patient to hesitate to jump on board with the therapy, Oriental Wellness Center & Spa owner Phebe Purnell said her equipment and approach to the therapy make it an experience you wouldn’t expect. The acupuncture needles used at the spa are flexible, able to bend into the shape of a rainbow, and are much closer to the width of a strand of hair rather than the size of a needle used in doctor offices and hospitals. Purnell’s gentle approach when inserting the needles can often leave a patient surprised its already in, she said. In fact, Purnell has been able to use her techniques to make children comfortable with receiving the therapy, treating issues such as attention deficit hyperactivity disorder, allergies, gastrointestinal problems and recurring sickness. 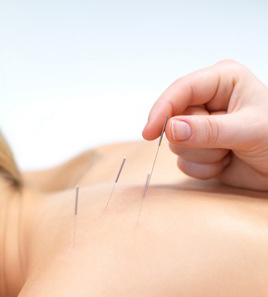 Acupuncture for children is just one example of the many unique services Oriental Wellness Center & Spa has available. The business has seen a lot of growth since it first opened its doors 14 years ago. Not many people know the history of OWC, Purnell said. She started her career at a clinic in Nashotah, where she worked for four years. In 1999, she decided to branch out on her own, opening a spa in a 900-square-foot space in Hartland. 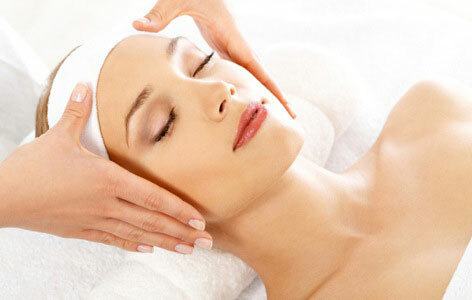 At that time, OWC employees included herself, one massage therapist and one licensed aesthetician. Oriental Wellness Center & Spa now fills an 8,000-square-foot building at W240N3425 Pewaukee Rd., Pewaukee, WI, with 9 licensed practitioners – including Purnell – as well as a personal trainer who rents space on site. The center offers a “comprehensive plan,” for treatment, Purnell said. 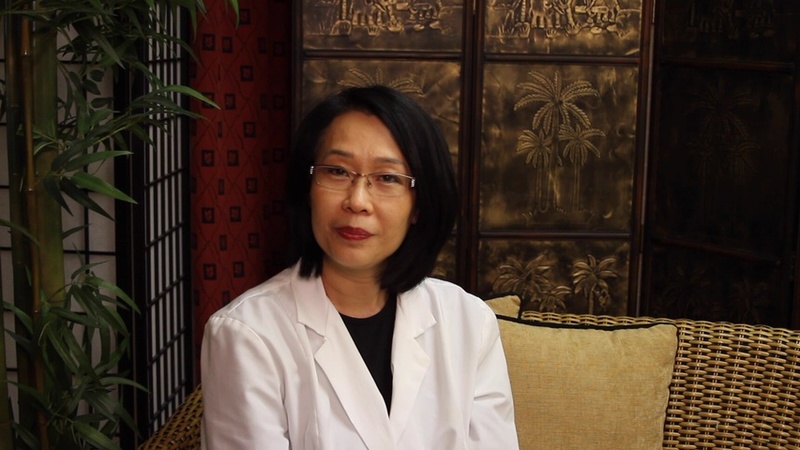 The clinic will help patients through: detoxification; energy work with essential oils; acupuncture techniques to restore the organs; western nutrition; oriental medicine; and homeopathic techniques. The clinic works with patients on payment plans, understanding that many insurance companies won’t offer coverage for its services. OWC is able to accept payments from health savings accounts, and Veterans Administration will pay for acupuncture services for veterans who would benefit from the therapy. For more information, call the clinic at 262-691-8888. See the complete list of services OWC has to offer on its website.